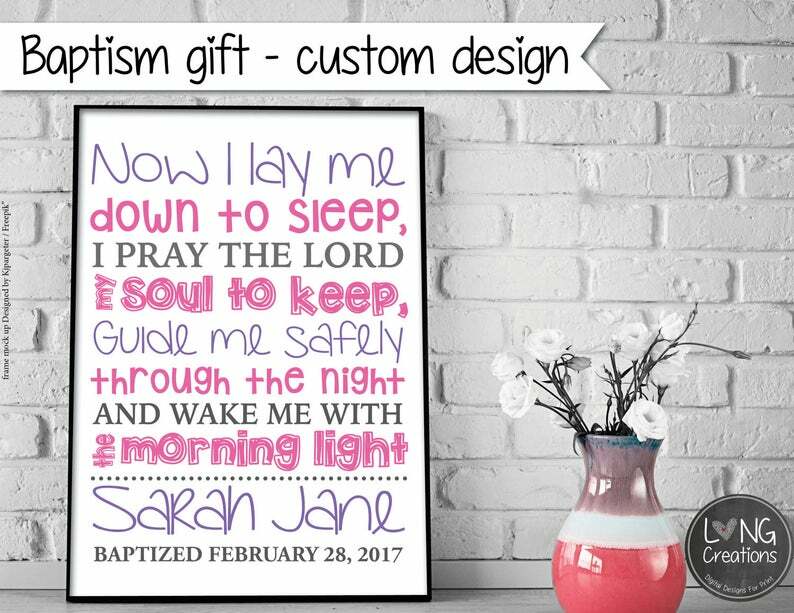 This quote makes the perfect personalized baptism gift, can be customized with the child's name and date of baptism. A unique keepsake and cute decor for any nursery wall. Absolutely perfect, loved how it turned out.